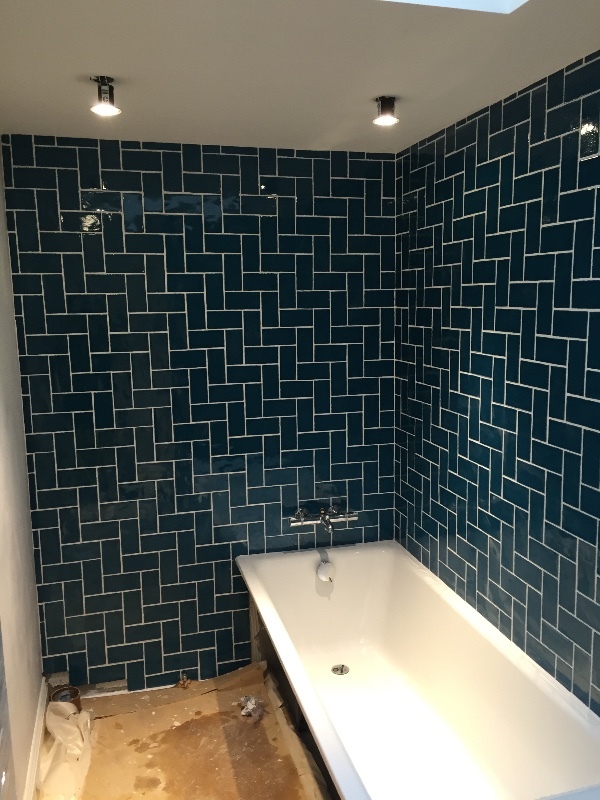 We are a small to medium size company that services the commercial and residential sector, we have a small team of very experienced tilers who undertake all types of exciting projects through London, Kent and Surrey. 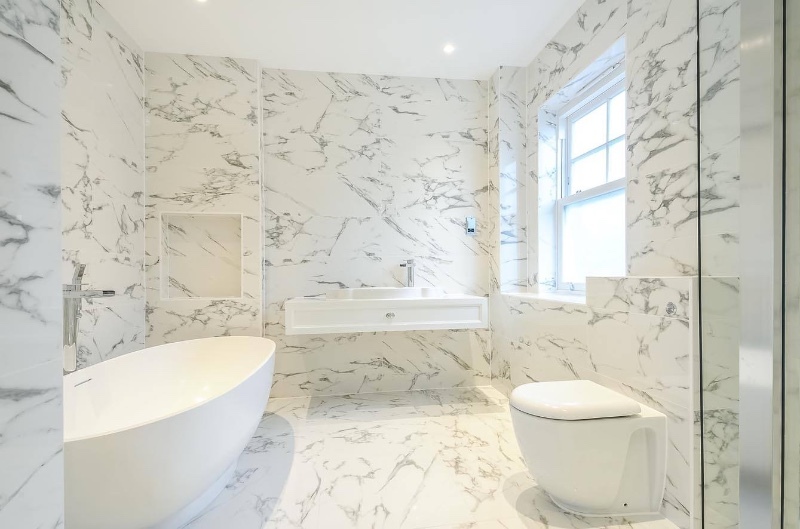 We love to undertake all types of projects that require a high-end finish, our USP is to provide a high quality level installation on a commercial scale. 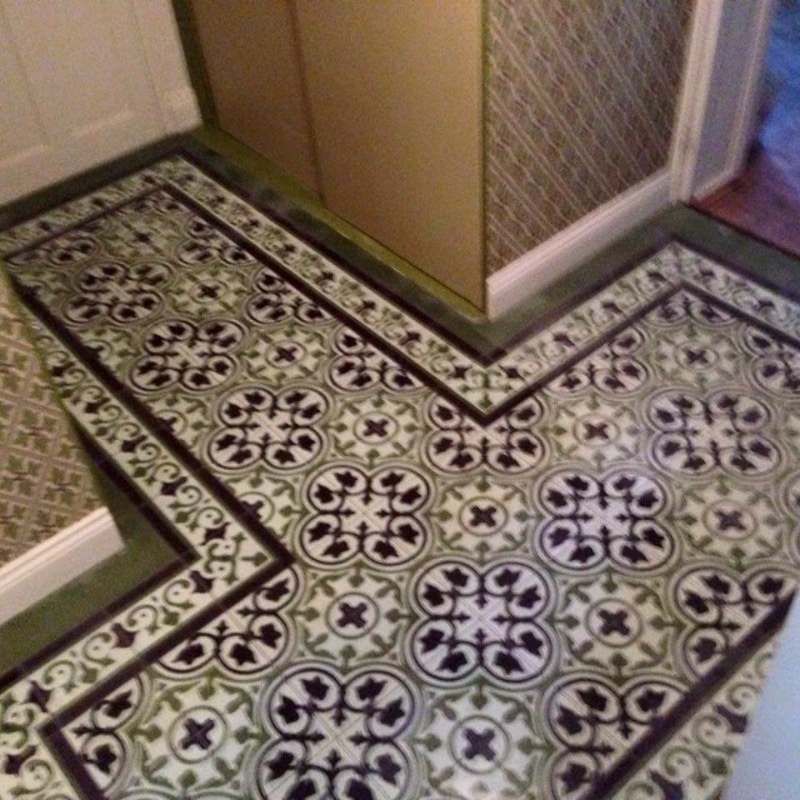 To ensure we maintain an outstanding level of installation we ensure our growth is organic. 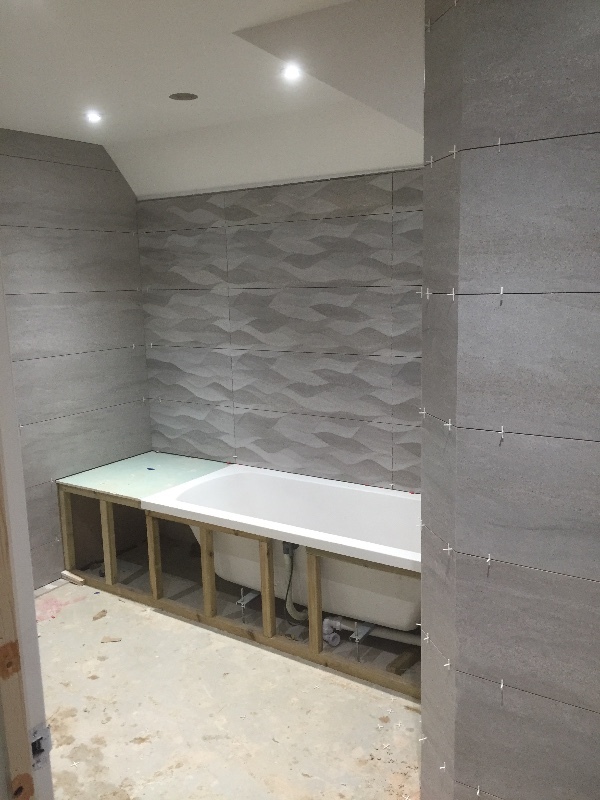 We are currently undertaking a lot of work with with large format tiles (upto 3m x 1.5m) but still love to work on bespoke glasses mosaic projects when given the opportunity.